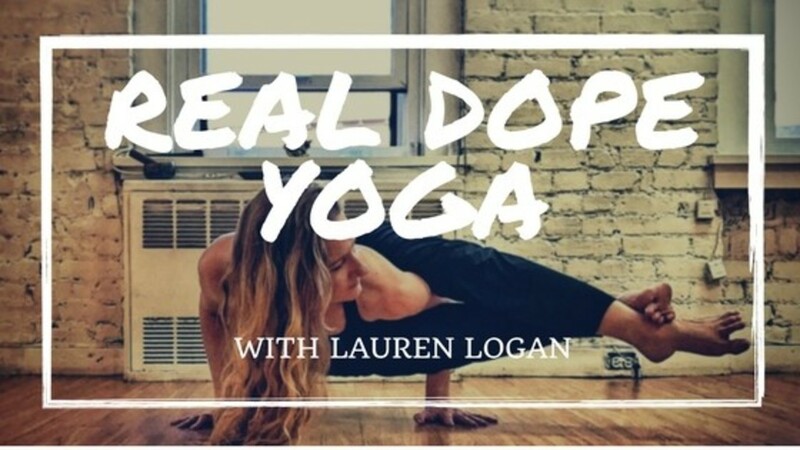 Lauren Logan is a 500RYT certified through and teaching for YogaWorks in NYC. 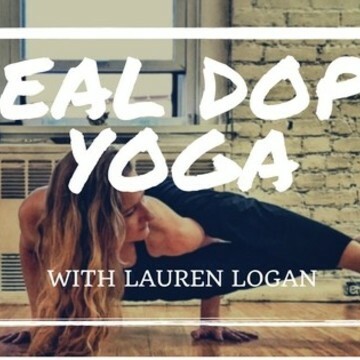 Lauren found hope and healing in yoga through a long struggle with chronic illness and now shares all that she’s learned in her 15+ years of practice to help her students find their own benefits of yoga. And she keeps it fun. And challenging. 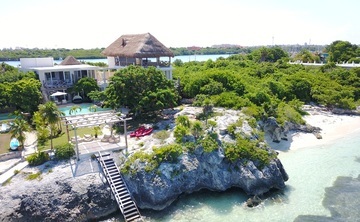 Her style is an ashtanga-informed vinyasa that stays moving, often to the sounds of Drake or a great electronic remix of a classic, best described as just real dope yoga.